An e n T R E P r e n e u r is “Any individual who created or is leading a sustainable, scalable, and growth-oriented organization or company.” America’s greatness lies in our ability to adapt to new conditions with innovation and enthusiasm. That spirit of innovation and enthusiasm, combined with a perseverance and entrepreneurial culture, is what made America so prosperous for so long. It continues to play out daily in small, young startup companies across the country. The philosophy of free enterprise and entrepreneurial-ism is founded on personal responsibility, values-based ethical decisions, and a sky’s-the-limit optimism. This is our best hope for a bright economic future, not only in our state but across the country and around the world. Joining us for our discussion on Hyper Change In Business is Eric Wright who is calling in from his Indialantic, Florida office. Eric Wright is President of Publishing at SCB Marketing. 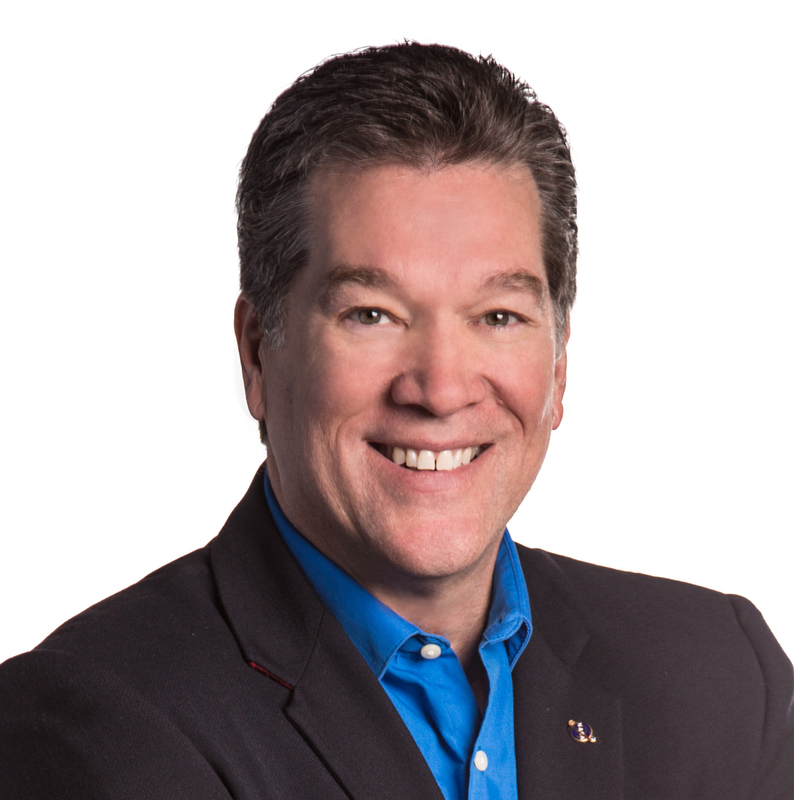 An innovative leader, dynamic speaker and published author, he has taught leadership and management seminars on four continents, served on various economic development and visioning councils, and authored hundreds of articles and three books. 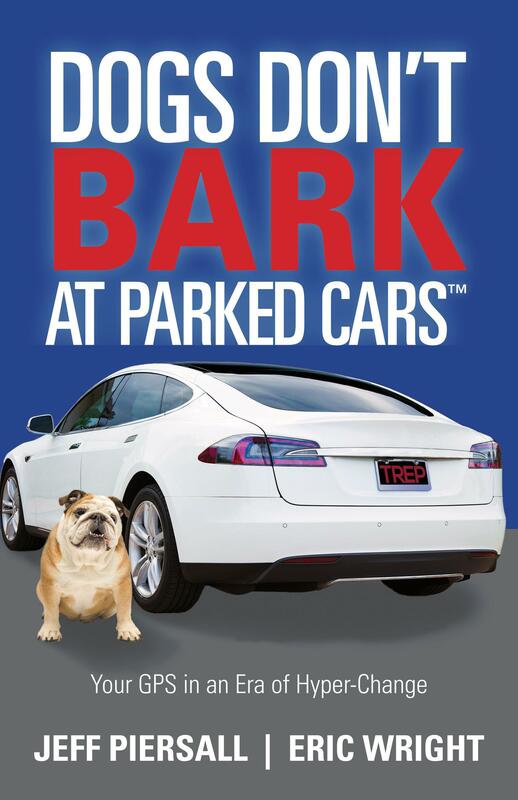 Eric Wright is co-author of Dogs Don’t Bark at Parked Cars: Your GPS in an Era of Hyper-Change , is a motivational guide for success in a continually changing business environment that transcends generations and professions. Welcome To Mastering Your Money, Eric Wright .